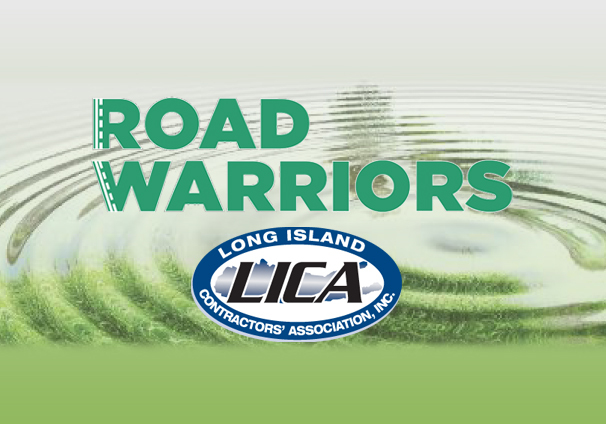 The Long Island Contractors’ Association released its latest issue of Long Island ROAD WARRIORS magazine where we were featured, expressing our interest and experience on creating a sustainable future for Long Island. 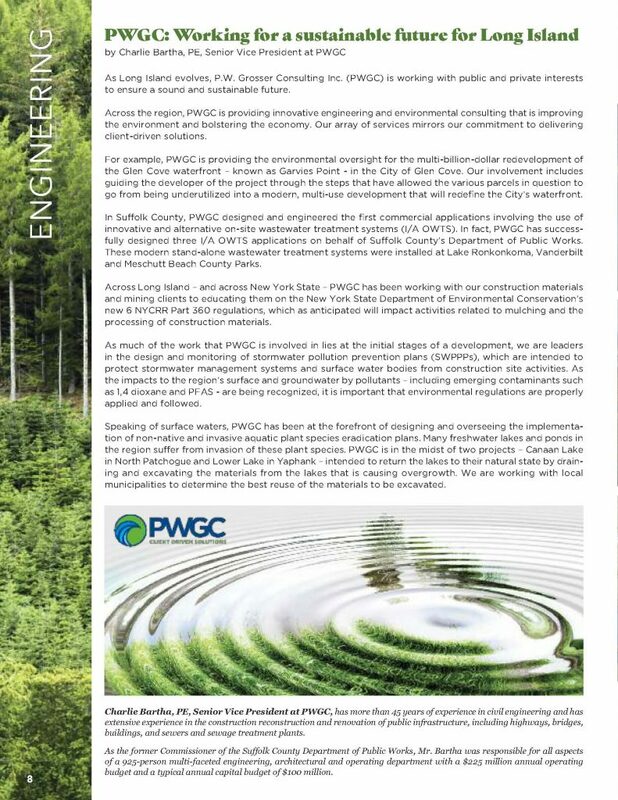 Our feature may be seen below. For the full magazine, click here. ROAD WARRIORS is a high quality, quarterly trade publication featuring professional imagery and captivating cover stories about the people, politicians and businesses that influence our organization and impact the heavy construction and infrastructure industry. To read more on what ROAD WARRIORS features, click here.